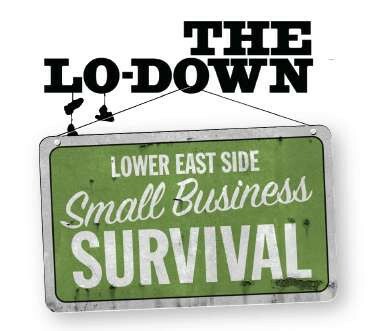 The Lo-Down, a six-year-old community news site and monthly magazine on the Lower East Side of Manhattan, just launched a very smart crowdfunding pitch. They are asking their community to help fund a one-year reporting project on the struggles of small businesses in their neighborhood. The project was sparked by feedback from local residents who were worried about preserving the unique local character of their area. “Small businesses are the heart and soul of the Lower East Side, but they are endangered,” the team writes. By listening carefully to their community, Ed Litvak, Traven Rice and The Lo-Down Team were able to tap into the passions of their readers but also meet specific needs. Thus, the crowdfunding campaign is also a community building effort, inviting more people more deeply into the reporting process. 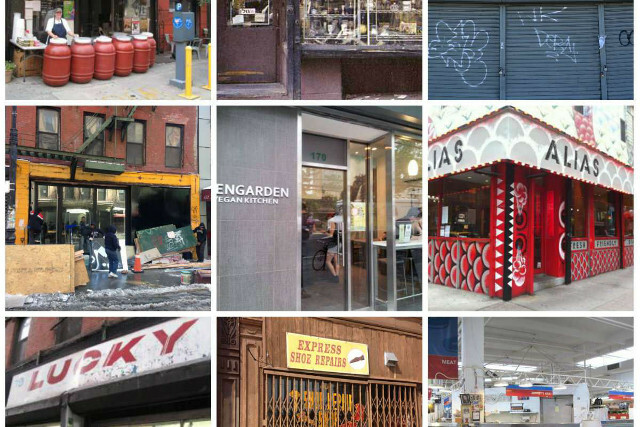 At the same time, this work helps shine a spotlight on the small businesses across the Lower East Side, many of whom are also advertisers on the site. The editors are not giving advertisers any preferential treatment or coverage as part of the project, but just by shining a spotlight on the challenges of local entrepreneurs they are helping connect residents and businesses. In addition, Litvak and Rice have structured the crowdfunding rewards with both residents and local businesses in mind. A number of local shops donated rewards for donors and other businesses have been stepping up to contribute to the campaign. Finally, the focus of the campaign gives the editors a chance to talk about themselves as a small business, reminding local people about what it costs to do the great journalism they do. Building on the interest in buying local, they can illustrate how small businesses across their area — included themselves — need community investment to survive. The project builds on years of terrific reporting by The Lo-Down on changes in the neighborhood. Since they were founded in 2009 The Lo-Down team have been documenting contentious real estate, land use, and housing debates. However, with this project, Litvak and Rice are applying a solutions journalism approach to the reporting. If funded, this project will help strengthen their capacity to do this kind of ground-level reporting and give them the flexibility to test events and engagement activities with local residents. Judging by the initial response — they raised 40% of their goal in the first two days of the campaign — the project has struck a nerve.If you live or work around the Lower East Side, you should support their work. The Lo-Down is part of our journalism sustainability project at the Geraldine R. Dodge Foundation, and we have kicked in $5,000 in matching funds for the project. This is the second campaign one of our partner sites has run with Beacon, a platform that is specifically built for crowdfunding journalism. The team at Beacon have been great partners, working with local sites. If your community is facing similar issues and challenges, this crowdfunding model could easily be duplicated in other cities. 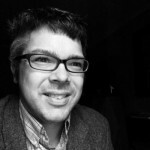 See earlier posts by Josh for more crowdfunding advice from local newsrooms and independent media makers.